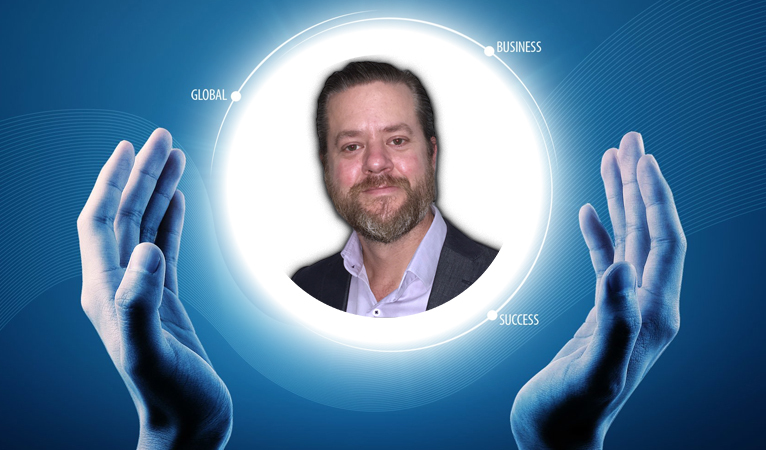 Bradley Zastrow, Dash Core Group’s Global Head of Business Development, recently discussed the successes and pitfalls of the current cryptocurrency ecosystem and how it can be improved further. 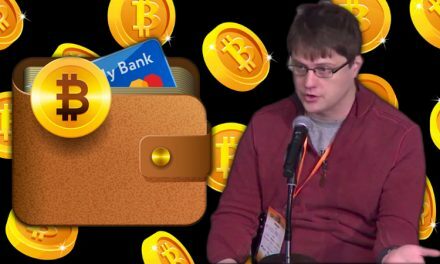 The interviewer pondered what his opinion was of critics that call cryptocurrencies mostly “hype and no substance and a solution to a problem that doesn’t exist” to which Bradley claimed that it was mostly fair criticism. Bradley further went on to discuss the “real-world merchant adoption” that Dash is seeing in Venezuela with over 2,500 merchants currently accepting Dash, including the newly added Church’s Chicken chain. Bradley also pointed out how despite the volatility of cryptocurrency, it is much lower than that of the Venezuelan Bolivar, which helps make Dash even more appealing. 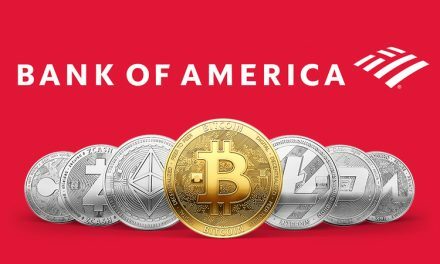 While cryptocurrency has existed for nearly ten years and has seen a large increase in popularity, mass adoption is still a distant goal since daily transaction numbers are only a combined few hundred thousand compared to a couple hundred million for mainstream payment processors. New technology typically has a S-curve of adoption, but eventually usable breakthroughs are necessary for mainstream adoption rather than momentum alone. The past year saw an influx of ICOs that provided no usable value, some were very clear scams, yet nearly all of them saw their exchange prices rapidly increase as Bradley eluded. However, the bear market is now helping to sort out many of the coins that have done hard work to achieve real world usability from coins that are only speculation. 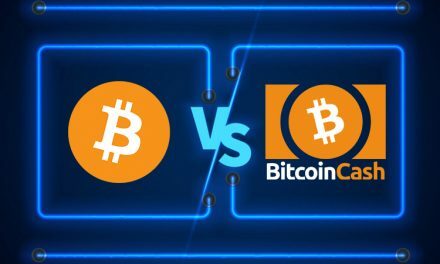 The contrast between bull and bear markets helps illustrate that momentum and advertising has to be supported with real work that not only focuses on technological advancements, but also merchant and consumer usability. Advertising such as sponsoring a UFC fight, as Litecoin recently did, helps bring attention to the network, but real usability and adoption is necessary to maintain those potential users and gain more. 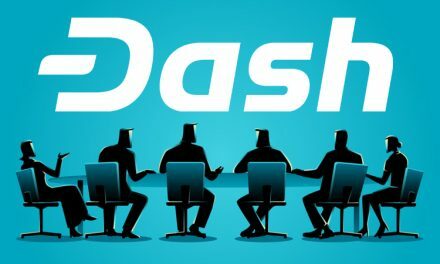 Dash is often criticized for its DAO Treasury funding advertisements and community outreach, however, it helps bring people’s attention to a network that can actually empower them with financial and monetary freedom in daily life. Dash has also funded MMA fighters in the past, as well as organized advertisement and community outreach campaigns. 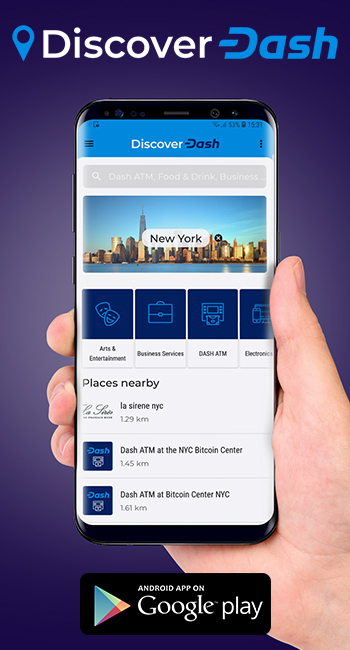 However, Dash distinguished itself from competitors by leveraging that momentum to help get over 4,600 merchants to accept Dash around the world. This allowed consumers that got interested in Dash from outreach campaigns to actually use Dash in their everyday lives, which cryptocurrency was originally created to do. Additionally, Dash’s Treasury enables the continued function of the Dash Core Group as the main group of developers. The stability of the Dash Core Group, through bull and bear markets, has allowed Dash to have transaction fees less than $0.0005 USD and InstantSend confirmations in less than two seconds. 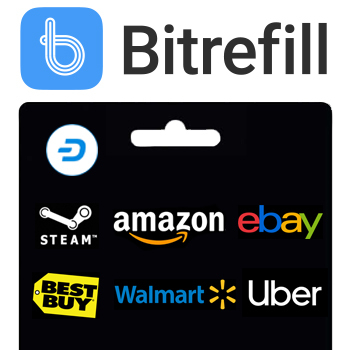 This steady technological development has not only helped to reassure merchants to adopt Dash, but also inspired consumers to use Dash. 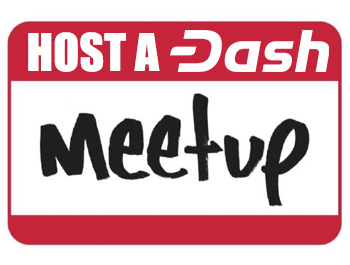 Dash has consistently been working to build a great network, both technology-wise and merchant-wise, that is able to work together with its advertising and community outreach initiatives to achieve wide-scale adoption. PreviousWhy Do We Really Need Women in Blockchain?